Today, United Nations offices around the world hold events to honour fallen peacekeepers. Since the first UN peacekeeping mission was established in 1948, more than 3,200 military, police and civilian personnel have lost their lives in the service of peace. One of the first things people from outside Sierra Leone ask me when I say I live in the country is ‘isn’t there a war there?’. Sometimes there are variants on this theme; ‘That must be a scary place to live!’, ‘that is the blood diamond place isn’t it?’ or ‘are you sure you’re safe there?’ I am always so pleased to be able to say that no, the war ended in 2002. I can then go on to tell them about the peaceful place Sierra Leone now is and thank them for their concern but tell them that really there is no need to worry as the nation is not only safe but actually now sends out its own peacekeepers to other countries. It is always good to remember those that helped secure peace though and so today I join the UN offices in celebrating peace but remembering fallen peacekeepers who gave their lives to ensure it. In Sierra Leone 192 people involved in the UN peacekeeping mission in Sierra Leone lost their lives (in addition of course to the tens of thousands of Sierra Leoneans that died during the bloody civil conflict that lasted 11 years). This is a simple post today to say that they are all remembered and their contributions to peace are highly valued. Thank you. Find out more about the future of peacekeeping here. 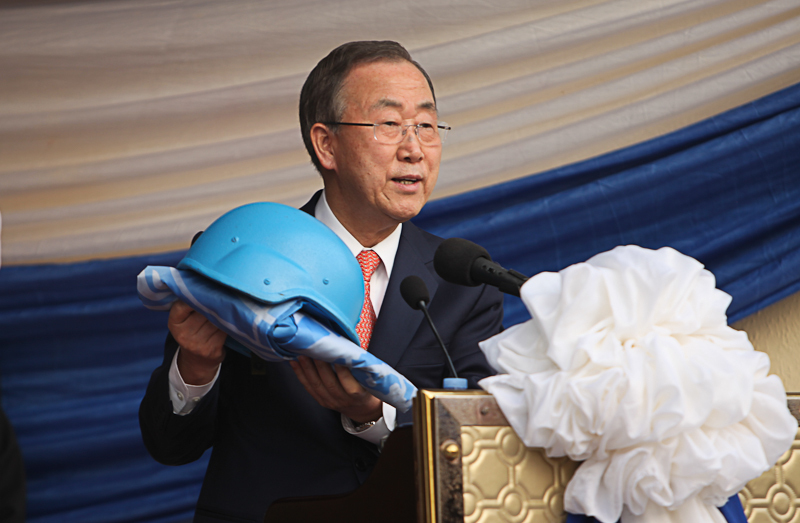 A symbolic moment as Ban Ki-Moon hands over a blue peace keeping helmet to the people of Sierra Leone to represent the end of the post-conflict peace process in Sierra Leone. Peace and hope reigns. 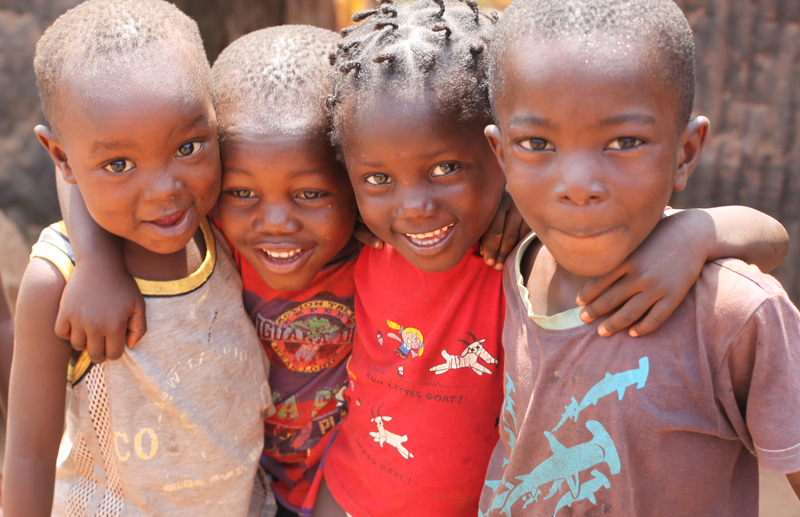 With peace comes hope for the future.